George W. Sunbury, 70, of Victoria, Va. and formerly of Biglerville, Pa. died February 23, 2018. He was the son of the late Joseph and Sara Sunbury. He is survived by his uncle, Robert Sumbury of Lutz, FL. George was a graduate of Biglerville High School and Salem University, WV. At the time of his death he was a teacher at Lunenburg County School. Since 1969, he taught business and marketing, was a DECA program advisor, a former CTE director, and a long time football scout for the Central Chargers. 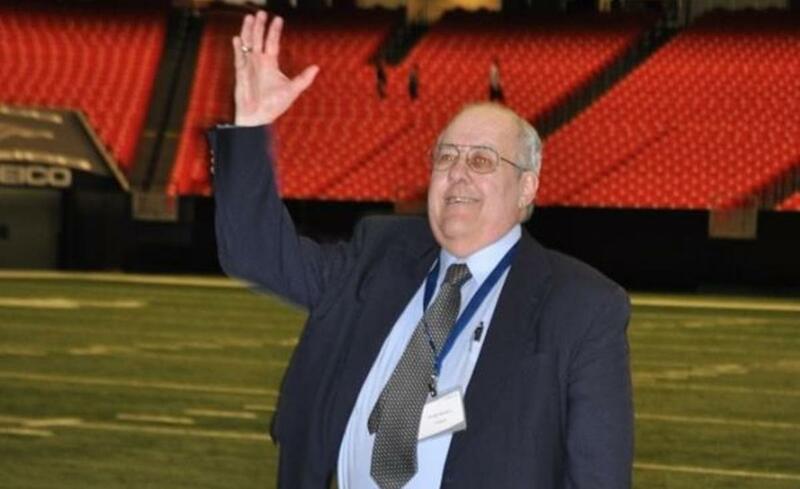 During his years in education, George made an impression on many students, whether in the classroom, on the job site, or on the football field and will be greatly missed by his school and community. Memorial services will be held March 1 at 6:30 pm in the Central High School gymnasium in Victoria, VA. Interment will be at the Biglerville Cemetery on Friday, March 2 at 4:30 pm. In lieu of flowers please consider donations to the Central High School Athletic Fund, in memory of George Sunbury, 131 KV Road, Victoria, Va. 23974. On-line condolences may be made at www.staplesfh.com. Staples Funeral Home, Victoria, VA is in charge of the services.